You’re excited for your vacation to the beach. You’ve gotten your gorgeous swimsuit ready, you’ve achieved tan skin, and you’ve been working out. But, what’s that dimpling you see in the mirror? Yep, we’ve all experienced it. Cellulite. So, how can you get rid of it without going to the plastic surgeon? With one of the best cellulite creams, of course! We’ve got them all right here, just waiting for you to pick! Now that you’ve had the chance to do a quick overview of each of the best cellulite creams, you’re probably wanting to know more about a couple that you’ve got your eyes on. Not to worry! Scroll down a bit further, where you’ll find detailed, in-depth reviews about each of these products! 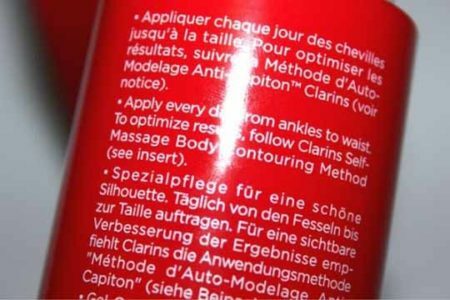 The Clarins Body Lift Cellulite Cream is probably the most well-known cellulite cream on the market today. Clarins is a pretty reputable company from what we’ve experienced, which is partially why we wanted to try this cream in the first place. Keep in mind, that they do recommend you exercise along with regular usage of their cream if you want to see ideal results. It claims to minimize the appearance of even the most stubborn cellulite, as well as help maintain skin’s smoothness and evenness. It also says that it features a superficial tightening effect on the skin, to create an overall tighter, smoother look over the hips and thighs. We have to say that while it did work, we were honestly expecting some great results that we just didn’t see. The first thing we noticed upon squeezing it out, was the scent. It has a very strong, perfumed scent which smelled heavily of some kind of aftershave or something. After that, we heated the product up, just like instructed. After massaging the product into our thighs, we started to notice a kind of Bengay, Icy-Hot feeling. The tingling lasted for around 10 minutes, but didn’t burn or cause any kind of pain. The application process is a bit odd, and you have to firmly massage/press it into the skin in an upwards manner, going from the bottom of the legs, upwards. The ingredients include: caffeine, celosia extracts, baccharis, and mint water, which is all supposed to slow down or prevent cellulite from appearing, and hazelnut oil is to help hydrate the skin. We did notice some hydration and moisturizing after a couple uses, and perhaps some slight evening of the skin, but nothing crazy. This is one of the best skin firming creams for the body, in our experience. 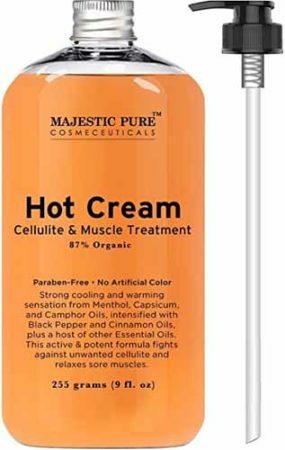 The Majestic Pure Cellulite Organic Hot Cream Treatment is ideal for those who have an active lifestyle, or who are always at the gym, yet want to get rid of stubborn cellulite. 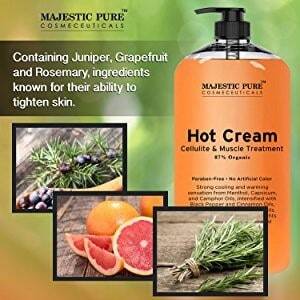 Majestic Pure is a company out of California which produces pure, natural botanical oils and cosmetics. They believe in a holistic approach by using what the Earth has already given us. You can tell that they’ve definitely executed their approach with their Hot Cream. The 87% organic product contains no harmful chemicals, is cruelty-free, and is also made in the US. The idea is to sooth and relax exhausted or sore muscles after a long day at work or at the gym. Ingredients include peppermint and pine to help reduce inflammation and relieve soreness, while chamomile and eucalyptus are very soothing. Juniper, grapefruit, and rosemary are known to have skin-tightening benefits, and also create a pleasant, yet not overpowering aroma that anyone can get on board with. We were actually pleasantly surprised at how much we liked this product. We were wondering, “Does hot cream really work like it claims to?”, and we are happy to say that yes, it does. To distribute the product, you’ll want to use the pump that it comes with. This is really convenient, so you don’t have to dip your hand into the product or try to squeeze it out of a bottle. If you’re constantly seeking relief from sore muscles, then you’re going to love the Hot Cream. The two-in-one solution smells wonderful, and doesn’t smell all chemical-ly like many others do. Upon application, it began to feel cold right away. It felt very refreshing, but soon the heat began to take over. This is where we really began to feel our muscles relaxing, and the natural aroma of the cream combined with that feeling really created an almost spa-like experience. We did notice a slight decrease in the appearance of cellulite, but this could also be due to regular exercise. Overall, we did enjoy the skin and muscle-soothing benefits! While it’s not exactly a cream, it does work to help get rid of and prevent cellulite. 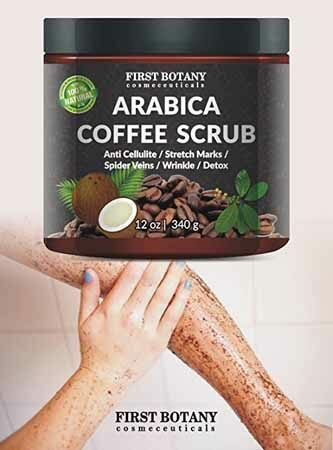 It combines organic coffee grounds along with moisturizing and soothing organic coconut oil and dead sea salt to help exfoliate the skin and get rid of blemishes. The scrub is packed full of antioxidants, which help to diminish fine lines, wrinkles, and even sunspots. You can use this on the face, but when used on the body, it does work to help reduce the appearance of cellulite. Caffeine is great at breaking up cellulite, which is why it’s actually included oftentimes in cellulite creams. If you’re a coffee lover, then you’re going to want to use this stuff every day. Upon opening the jar, you’ll be overcome with the smell of a café on a rainy day. Trust us, it smells amazing. 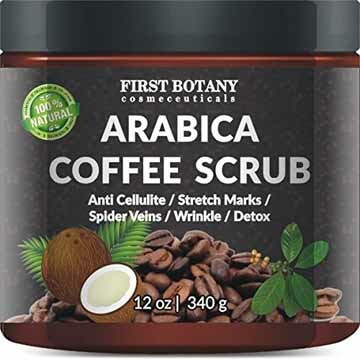 If you are looking for a caffeine cream for cellulite, this is an excellent option. To apply, all you need to do is gently wet your skin (or use on dry skin if you prefer), and start massaging the product in. As it does contain coffee grounds and sea salt, you don’t want to scrub too intensely, because this can actually damage the skin. Just gentle enough to receive exfoliating benefits. If you have sun spots or have some breakouts/blemishes you want to get rid of, this will help with that as well, although, give it at least a couple weeks to start seeing some real benefits. However, after the first use, you will immediately feel and see the moisturizing benefits that come from the Coconut Oil, Olive Oil, Shea Butter, Sweet Almond Oil, and Grape Seed Oil. Not at all. The price tag is pretty affordable, and the product lasts for months, even if used on a daily basis. The Body Merry Cellulite Defense is a unique, gel-like cream created for all skin types, and made to reduce the appearance of cellulite. It works to tone, firm, and tighten the skin while simultaneously relieving muscle soreness. It contains a variety of active ingredients, but probably the most important ones are Caffeine, their Organic Herbal Mix, and Organic Aloe. 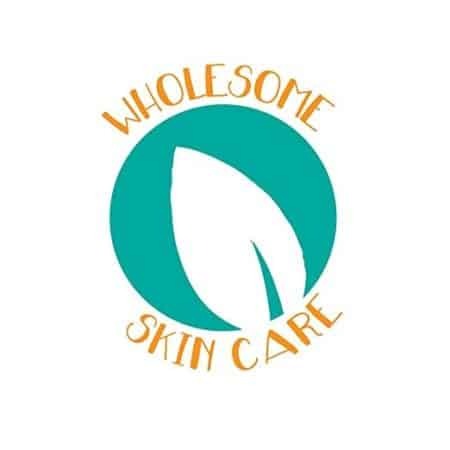 However, they have also included many hydrating and nourishing ingredients such as kosher vegetable glycerin, organic coconut oil, organic sweet almond oil, and more! 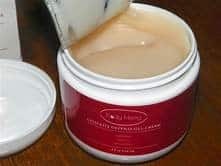 The body butter gel is great not only for reducing the appearance of cellulite, but also scars and stretch marks, through firming and moisturizing the skin. With twice-daily use, you’ll see that your skin texture improves, hydration is boosted, cellulite appearance is reduced, and muscles are less tense. This product became our favorite just from the first application, alone. The cream features not only caffeine, but also retinol, which we all know is excellent for improving the appearance of skin. Once you open the jar, you’ll get hit by a strong menthol/mint scent, which is almost like a Vaporub kind of smell, but a little bit more welcoming. The texture is very creamy and buttery, and is quite luxurious and pleasant to apply to the body. It will at first start to feel cold, then will start to get hotter and hotter, allowing your muscles to relax the way they should. 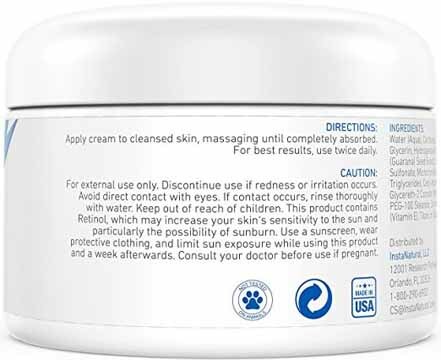 The cruelty-free product is safe for use with all skin types, and even if you have sensitive skin you shouldn’t have to worry too much about any possible adverse reactions. 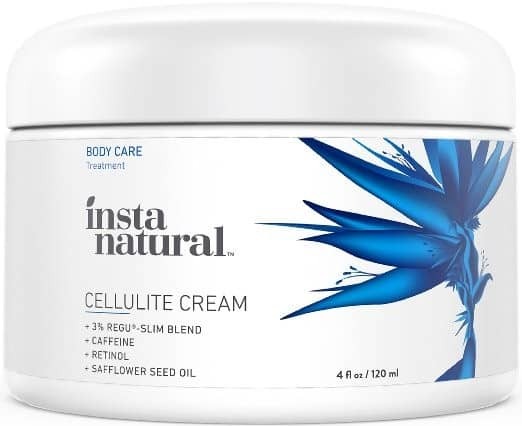 The InstaNatural Cellulite Cream contains an intense combination of retinol and caffeine that work together to help visibly reduce the appearance of cellulite, fine lines, and wrinkles. You can use it just about anywhere on your body, without having to worry about a high risk of adverse reactions. Their premium cellulite-reducing formula is mixed with a nourishing ReguSlim blend made to diminish cellulite and anti-aging benefits. It works for all skin types as well, including dry, oily, sensitive, or normal/combination skin. The retinol works to stimulate the production of collagen at higher levels, making skin look more firm, as it pulls in skin fibers more tightly so that cellulite appears less visible on the surface. Caffeine and Carnitine both work to improve metabolism, and Jojoba Oil hydrates and moisturizes the skin. We found this product to be great in terms of reducing the appearance of wrinkles and blemishes, along with moisturizing the skin. 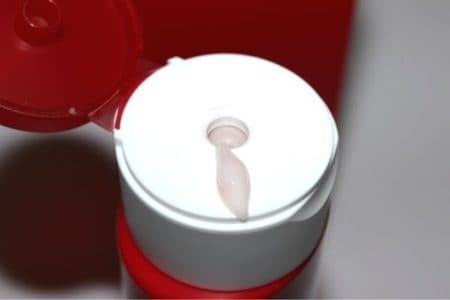 However, it didn’t reduce much of the cellulite appearance; at least, it didn’t after a couple weeks of regular use (twice daily). The product doesn’t necessarily smell like it, but it does contain some chemicals that can be too intense for some users. Although it claims to be great for all skin types, we wouldn’t necessarily recommend this for those with sensitive skin. It is relatively inexpensive, however, so if you do want to give it a try, you wouldn’t be missing out on much. Before you select the best cellulite cream for you, you’re going to want to read through our comprehensive buying guide. We want to make sure you’re lead along the path to success, and to ensure that you’re buying the best product for you and your needs! As with most things that we put on our body, we want our cellulite cream to smell pleasant. Some have aromas that disappear as soon as they’re massaged into the skin, and others can stick around until you wash any remnants off in the shower. No matter what the case is, make sure you like the smell. To give yourself the best chances of that happening, it’s important to read through each of the item’s details. Some will have very strong artificial scents, some natural scents, and some will have no scent at all. Most people aren’t just content with some reduction in the appearance of cellulite. They may also have some stretch marks they want gone, or scars, or blemishes, or perhaps want an extra dose of hydration to their skin. The good thing is, that most cellulite creams offer more than just one benefit. It’s up to you to make sure you read up on what they offer, because some offer one of them, and some offer a whole array of benefits you weren’t even sure you wanted before! No one can go wrong with a little extra hydration, or even the addition of ingredients that work to reduce the appearance of fine lines and wrinkles! It’s important before you even start window shopping, to figure out how much you’re willing to spend on your new best cellulite cream. Think about that number, and try not to stray from it. This way, no matter what happens, you don’t end up with a kind of buyer’s remorse, wishing you hadn’t spent that money on it. It’s also important to look further than what the price tag shows. Make sure to also look at how much product you’re receiving, how much you need to use per application, and how long the effects last. 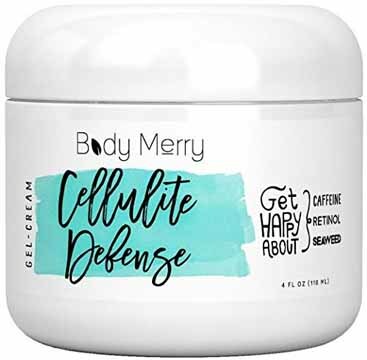 If you still haven’t decided on one of the best cellulite creams for you and your needs, allow us to recommend the Body Merry Cellulite Defense Cream. It contains all-natural ingredients which are cruelty-free and safe for use with any hair or skin type; even sensitive skin! The smell isn’t too bad, although it can be a bit strong for some consumers. It not only helps to reduce the appearance of cellulite, but also blemishes, fine lines, wrinkles, and helps to hydrate the skin. With all that being said, which one of these best cellulite creams will be making its way into your home?